Did anyone ever wonder what goes on in the library after the doors close at night? Well, we offer the chance for your child’s stuffed animal to sleep over and find out. Coming up in November, children ages 4 to 8 years may participate in the two-part Stuffed Animal Sleepover program in the Trove. On Friday, November 16, 2012 children can bring their stuffed animals friends to the library to listen to stories, make a craft, and tuck the animal friends in. On the following day, Saturday, November 17, 2012, children will return to pick up their animals, participate in games, watch a slide show of the overnight adventures, and enjoy a story and snack. Registration for the program is required and is currently being accepted for October. This program is not only great creative play, but also a wonderful opportunity for children to practice “reading” aloud to their stuffed animals. 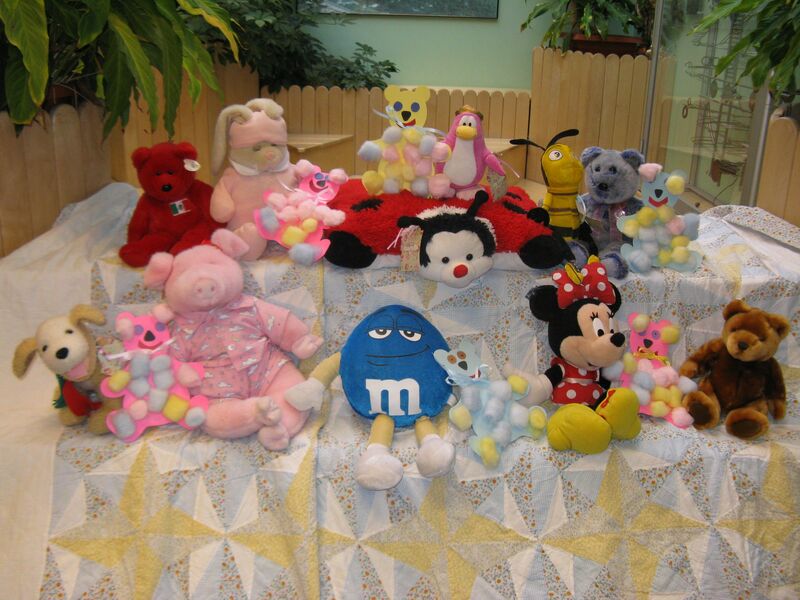 Children are encouraged to continue the fun by hosting their own stuffed animal sleepovers at home. Tags: author event, children, storytime, and The Trove.